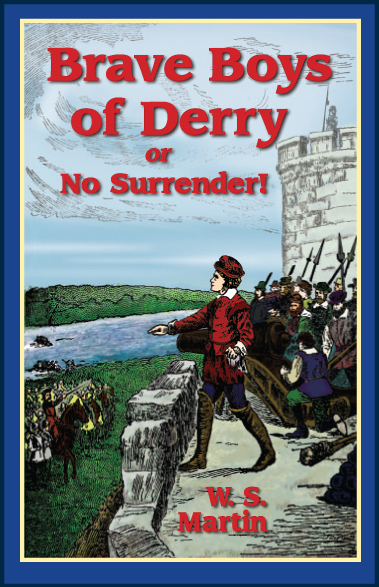 Tag Archives: Brave Boys of Derry or No Surrender! Katie and Jake are spending summer vacation with Aunt Jean on the farm. She has many portraits of their relatives hanging on the wall, and she says that Katie and Jake carry the wanderlust gene that Great-Grandpa Henry had. With the help of their dog, Cooper, Katie and Jake find a manhole cover with a handle in the yard and pull it up to find Dirk from Holland climbing out. 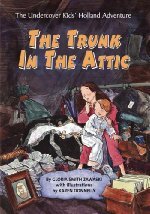 Their conversation and a mysterious noise leads Katie and Jake to investigate Aunt Jean’s attic, where they find a talking trunk, some mysterious items and two purple bracelets that allow them to become Undercover Kids like Dirk. Katie, Jake and Cooper travel through the tunnel where they first saw Dirk and end up in Holland where they learn more about the Dutch. Cooper disappears and Katie, Jake and Dirk must find him before their time runs out and Katie and Jake are forced to return home without him. Here are the rules and details for this giveaway:1) You must subscribe to TC&TBC to win. 2) Leave a comment with a valid email address so I can contact you if you win. You cannot win if I don’t have your email address. 3) One additional entry if you friend me on Facebook. Leave a comment with your profile link to show you’re friending me. 4) One additional entry if you follow me on Twitter. Leave a comment with your profile link to show you’re now a follower. 6) You must be 18 years of age or older and reside in the U.S. or Canada to be eligible to win. Deadline for entries is 11:59 PM Eastern on Sunday, January 30, 2011. 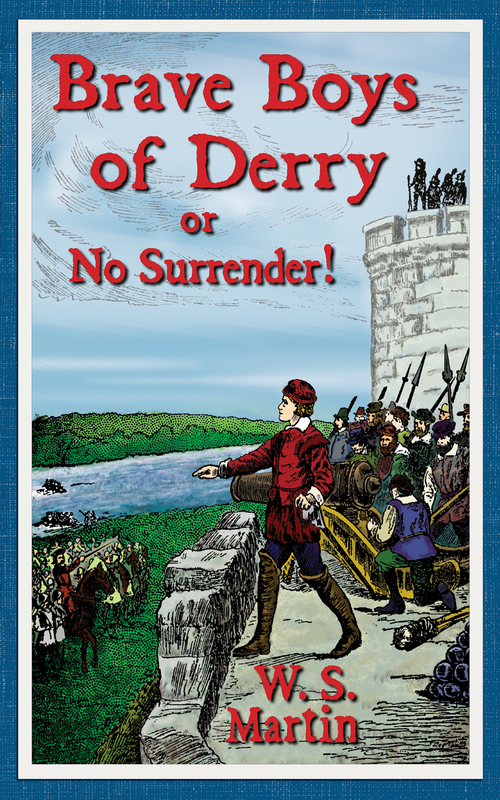 Winner will be selected out of all entrants who followed the rules governing this contest. Winner will have 72 hours after being contacted to email me their mailing address. If I have not heard from the winner within that time frame, I will select a new winner. Book will be shipped Media Mail through the USPS. TC&TBC is not responsible for lost or damaged goods.